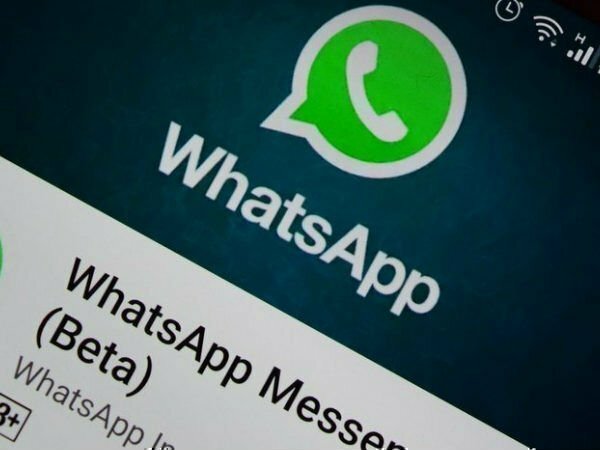 WhatsApp will show a sign indicating to users that they needs to unlock the app using fingerprint authentication. It will show an error if the app is not unlocked after multiple tries. As mentioned, this feature isn’t enabled yet, so you won’t see it even if you are on the latest beta version 2.19.83. This feature should roll out for beta users in next updates.